I was so excited when I received the products from 1028 Visual Therapy, few of my friends talk about 1028 as well. They said they knew this brand, it is from Taiwan and they bought from Taiwan but couldn't find it in Malaysia. The Great News is it's now available in selected Watsons outlets in Malaysia. 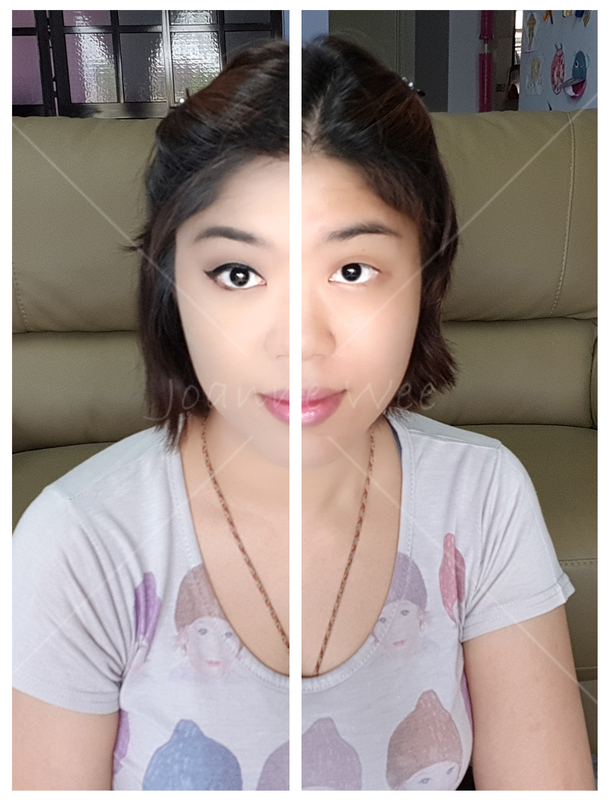 See the power of makeup? This is women best magic ever! 1028 Is an inspiring date of the brand ! Discovering various beautiful face of every girl. 1028 Is customized, high-fashion makeup brand for Asian ! 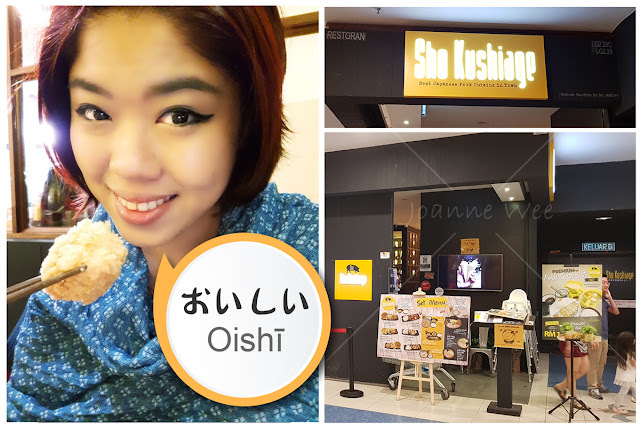 Caring consumer insides to design and develop products for Asian skin and contour. 1028 Is expressing people who you are ! Girls find their confident self back by 1028 visual therapy. Expressing your unique attitude through makeup ! blooming the most beautiful you! Visual - Asian face is unique and beautiful; Tailored for Asian skin and features. Therapy -“Skincare cosmetics”, Treatment skincare essence infused in cosmetics. "I love this essence cream, it suit my skin. I am having bad skin condition. I do not dare to use any BB/ CC/ Cream. Until I found 1028 Essence Cream SPF 30++ "
• It contains Hyaluronic Acid and Ceramide that provides deep hydration while locking moisture within the skin. "Read nicely as it's mentioned apply and focus on oily areas. due to my skin is combination skin, nose area it's dry than other area." 1028 revolutionary creation of ultimate non drying oil control with a double matte finish. Its mineral based content provides long wearing colour that will not darken, transforming excess oil into a natural glow while minimizing the appearance of pores. After using makeup base and/or foundation, apply to face with a puff in light strokes and focus on oily areas. "I love love love this Eyeshadow Kit! It's portable, and of course the colours are beautiful!" Mont Blanc Eyeshadow Kit consists 6 earth tone shades, creating an elegant and charming look. until I found this Longwear Eyebrow Definer, It's really easy to control!" • Longwear Eyebrow Definer allows you the perfect control to create the desired eyebrow shape with the rhombus-tip pencil. • The customized groomer helps seamlessly blending for a natural brow look. 1. Fill the eyebrow with rhombus-tip pencil. 2. Apply groomer to achieve evenly perfect eyebrow. 1. Twist the cap to reveal the sharpener. 2. Twist the pencil to reveal 5mm lead, and then gently slide the pencil along the groove. "Eyeliner is always my favorite! The only cosmetic I always need to be with me! I love it cause it's really BLACK and Last the whole day!" With an improved formula of super saturated black pigments, it delivers the most intense colour, the BLACKEST BLACK ever!!! • Innovative technology of three film-forming polymers forming a protective film that creates a ultra and unbelievable waterproof, smudge proof and double long wearing eyeliner. • Ultra-thin felt tip allows the ultimate precise application to shape and define any eyeliners you desire. 1. Shake well before use for the maximum color impact. 2. Apply to the lash line of the eye, creating the desired makeup look. • Innovative cone-shaped brush provides an extremely smooth application, precisely defining even hard-to-reach corners and lower lashes. • Diamond Tip that coats easily over every tiny lower lash (1mm). • Special formula that is easily applied creating 5 times magnified effect leaving the lashes voluminous, extended, curved, smudge free & clump free. • It contains Vitamin B5 and Vitamin E repairing daily lash damage while strengthening eye lashes. • Remove using warm water. 1. Apply cone-shaped brush sweeping from root to the tip of lashes. Repeat brushing on to achieve the desired lash look. 2. After initial application, use the tip to precisely extend target areas to create flawless eye makeup look. 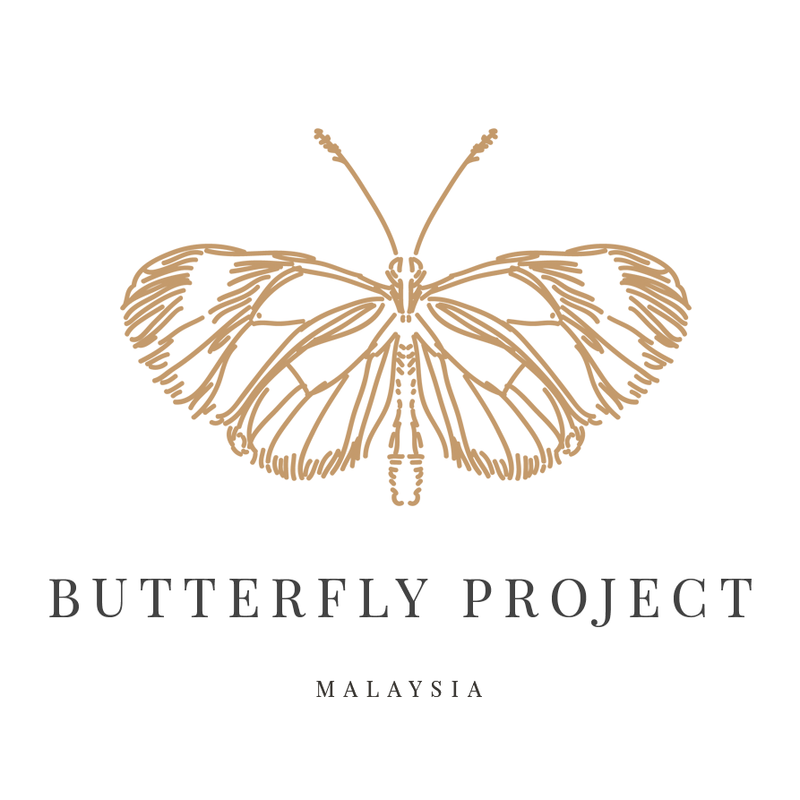 Thanks to The Butterfly Project!! !